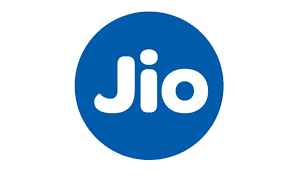 Reliance Jio has announced a unique offer in partnership with Cadbury to mark the occasion of its second anniversary. 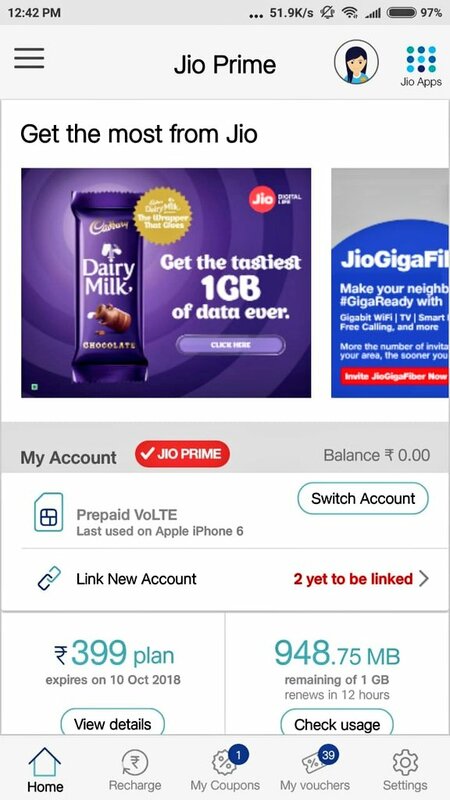 Buyers will get free 1GB of 4G VoLTE Reliance Jio data by purchasing a Cadbury Dairy Milk chocolate for as low as Rs 5. The offer will be available with Cadbury Dairy Milk chocolates like Dairy Milk Fruit and Nut, Lickables, Roast Almond, Crackle along with the regular Dairy Milk bar worth Rs 5, Rs 10, Rs 20, Rs 40 and Rs 100. Apart from the free data, Reliance Jio is also offering the option to give the free data to another Jio subscriber, in case you don't need it or you are not a Jio subscriber. The offer is valid till September 30 and the free data offer can be availed from the MyJio app. account or can send it to someone else by sharing their Jio phone number. In another news, Reliance has recently partnered with ICICI Bank in order to offer cashback to its postpaid subscribers. As part of the offer, Reliance Jio postpaid users who have an ICICI Bank credit card can avail the cashback for 2 months on the annual payment of their postpaid bill. 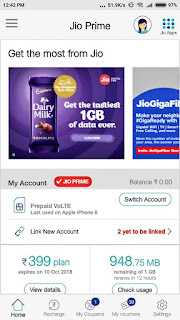 Reliance Jio postpaid users will get first cashback after six months of the bill payment and then after another six months the other installment of the cashback is credited to the user account. Subscribers will have to pay the bill for six months and then the bank will offer the discount of equal amount in the seventh month.